The beleaguered Japan Display has been a long-time provider of LCD panels to Apple, but has fallen under hard times, with the firm actively seeking investment to push its way into OLED production. Under the new deal, the company receives a lifeline, though with a considerable shift in control of ownership. The 232 billion yen ($2.1 billion) bailout by the group, which includes Taiwanese display panel producer TPK Holding and Chinese asset management firm Harvest Group, includes up to 80 billion yen being injected into the company via shares and bonds, Reuters reports. Japan Display is anticipated to sign and finalize the deal on Friday. In exchange for the bailout, the group will own a 49.8 percent stake in the company, giving it close to majority control. Previously the Japanese government's INCJ fund was the largest shareholder, investing to maintain the company's largely domestic ownership and preventing it from being owned by foreign companies. INCJ's investment will in fact go down under the arrangement, as it has agreed a debt-to-equity swap worth 75 billion yen and extending its senior loans with the company worth approximately 77 billion yen. The stake owned by the government-backed fund will also shrink from 25.3 percent to 12.7 percent. Japan Display has had trouble in recent years in part due to an agreement with Apple to build a new factory in 2015 for LCD panels. The $1.5 billion project was largely financed by Apple, in exchange for Japan Display providing a percentage of display sales over time, but Apple's shift towards OLED has led to reduced LCD orders, making it harder for the company to repay its debt. 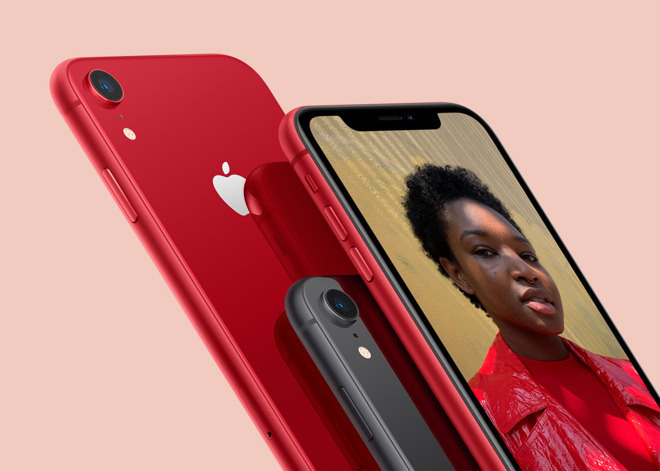 The bailout follows a string of other attempts to rescue the company from a dire financial situation, including allegedly raising over $500 million in early 2018 to secure iPhone XR panel orders. In February, another bailout plan could have provided $723 million for a "near-majority stake" from a group led by China Silkroad Investment Capital. An April report also pointed to a $990 million bailout. While Japan Display is having issues with its LCD orders, it is seeing some success in moving over to OLED production. On April 3, it was reported Japan Display had secured some of the orders for OLED screens for an updated Apple Watch. Further OLED work is anticipated, with the group reportedly planning to build a new OLED plant, which could be used for future iPhone orders. Ouch. A continuous blow to Japan's egotistic attitude... especially to the older generation. I still remembered back in the day when Sony's President talked down other nations (especially U.S.) and thinking they were the superior. Not good if this happens. Although Japan Display has struggled, and is not as advanced as other competitors. China will gain additional intelligence/patents/processes/equipment and control over a display manufacturer. Add this to the fact that Tesla is building a manufacturing plant in China, and China’s 2025 dream may need to be renamed China 2020!